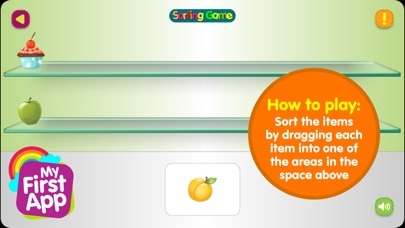 HOW TO PLAY: Sort the items by dragging each item into one of the areas in the space above. 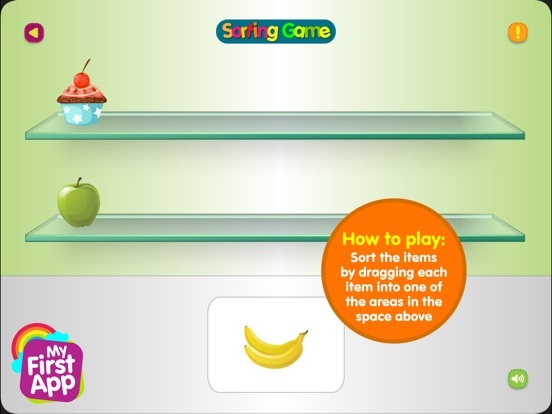 This game is one of a series of educational games for kids by MyFirstApp.com. 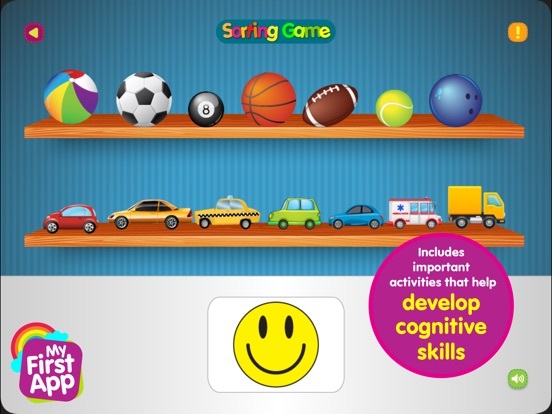 We believe that learning, playing, exploring and experimenting is what children do best. 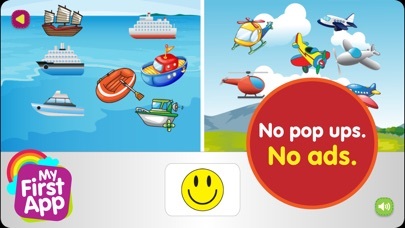 Children are fascinated with the wonderful, exciting world around them. 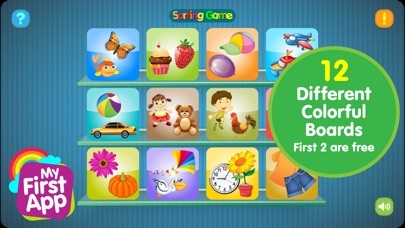 With the touch pads revolution a whole new world of games is evolving - opening new horizons for the very young. 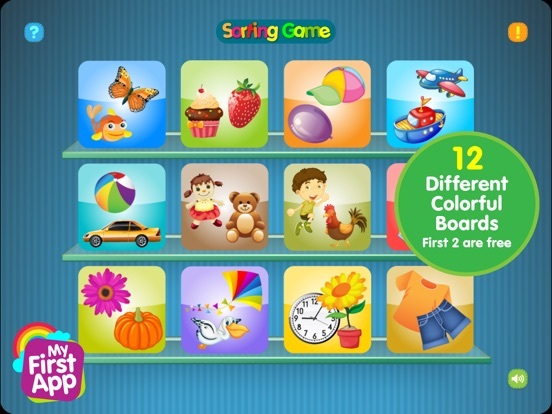 Thus, young children can now enjoy colorful, exciting new games, helping them acquire new cognitive and fine motor skills. 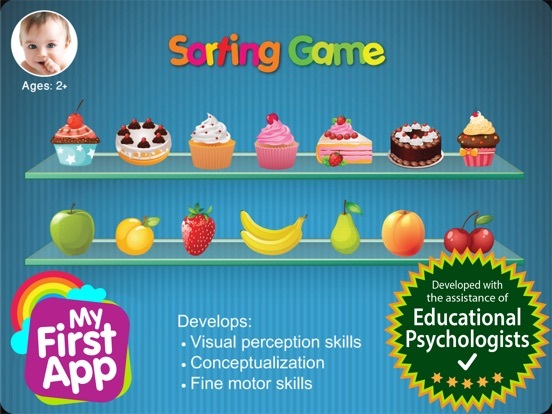 MyFirstApp.com helps bringing this new and enriching world to the curious little fingers of young children. 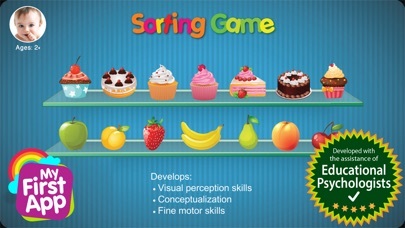 If you enjoy playing with Sorting game 1, please leave us a review!